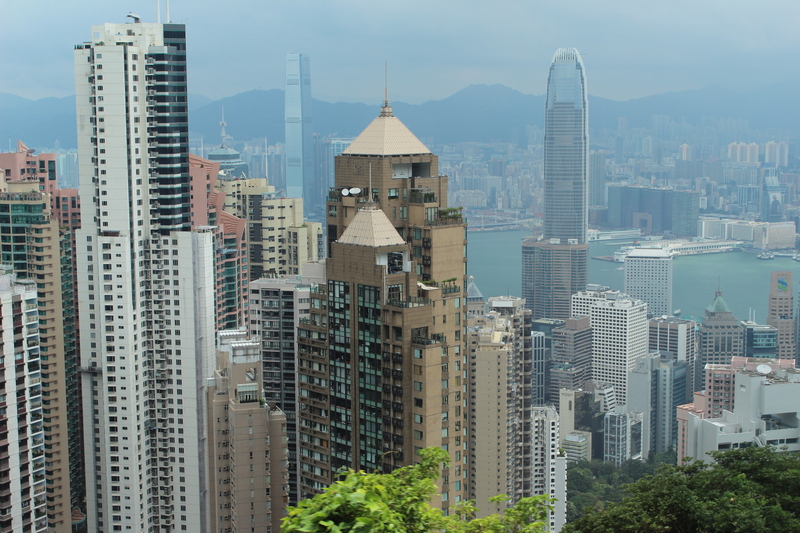 The guidebooks say you shouldn’t leave Hong Kong without taking the tram up to the Peak. In the nineteenth century, privileged Hong Kong residents escaped the city heat here. 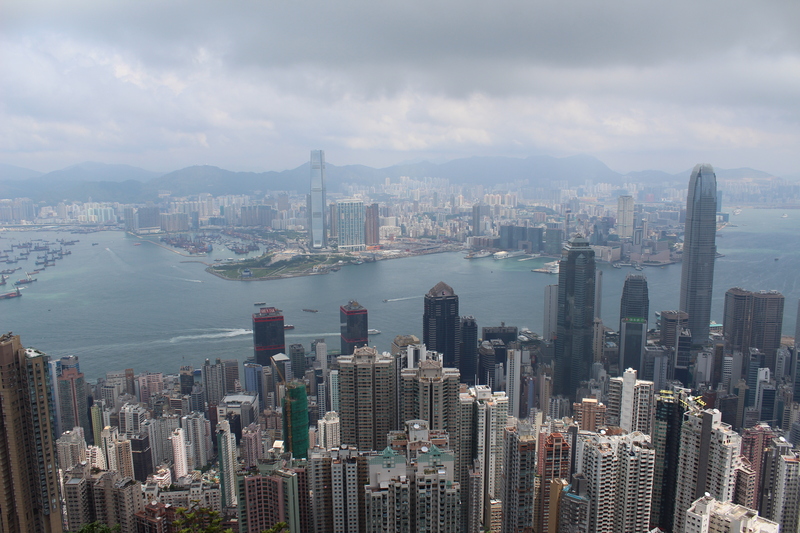 But today, it’s the views of this sprawling city shrouded in haze that draw you in and take your breath away. It’s hard to put away your camera – and impossible to capture the essence of this endless, cavernous city and the millions of people who live here. The countless high-rise apartment buildings disappear into the horizon, crammed together like stalagmites. The 3km walk around the Peak is a must. Along the way, you’ll catch glimpses of the city that expand in places to 180 degree views. You’ll pass by some of the most valuable real estate in Hong Kong and a few posh houses, some well past their prime. You’ll walk through rainforest and past locals doing Tai Chi or out for their daily constitutionals. 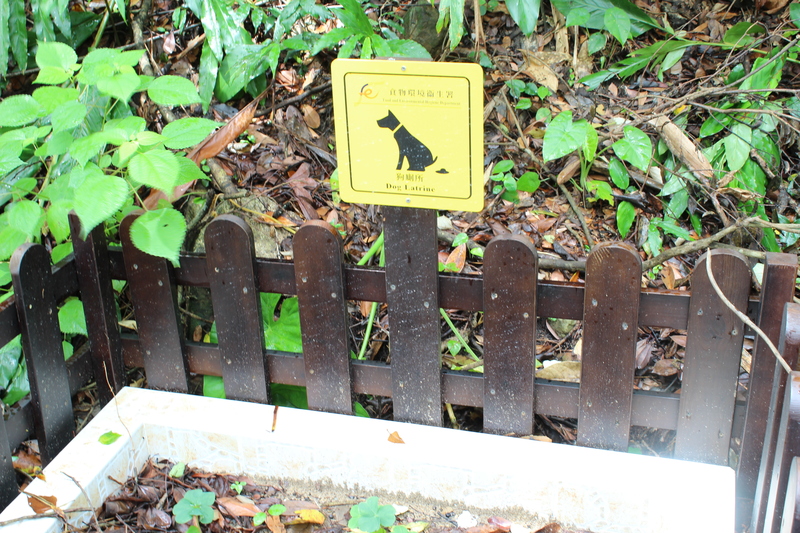 And then there’s the dog latrine – a weird pooch sandpit complete with very suspect used toilet paper or tissues. What’s that about? If you’re up for some fabulous views with your noodles or coffee (after that? Hmmm), you’re into Madame Toussauds’ waxwork wonders, or you feel like a spot of shopping, it’s all there. This entry was posted on Thursday, September 6th, 2012 at 2:31 am	and posted in Uncategorized. You can follow any responses to this entry through the RSS 2.0 feed.